 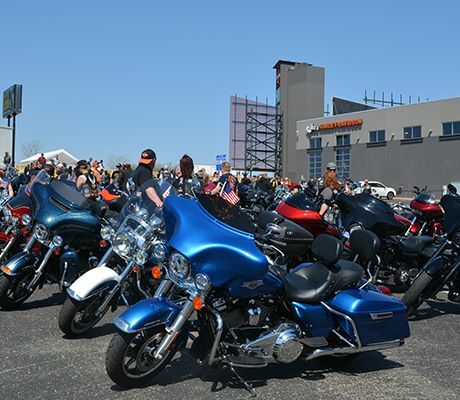 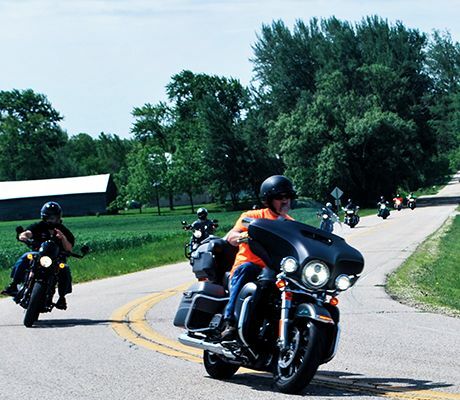 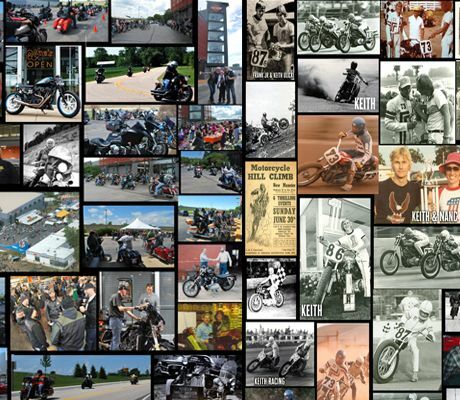 Uke's Harley-Davidson® is a Harley-Davidson® dealership in Kenosha, Wisconsin conveniently located off of Interstate I-94. 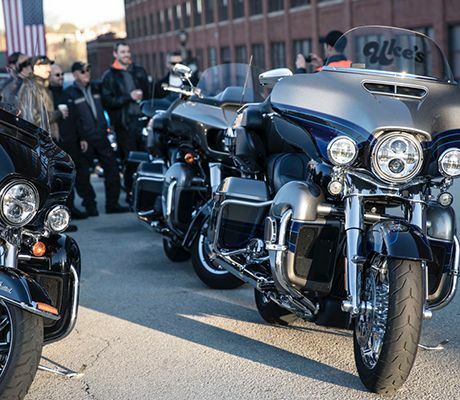 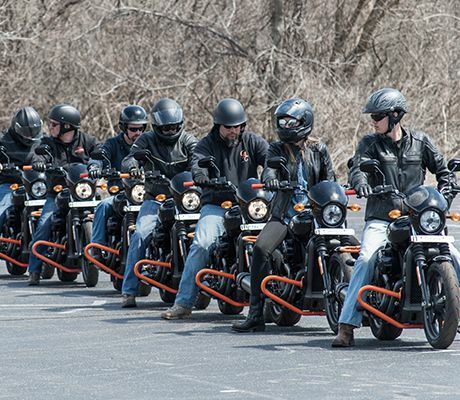 Our showroom is stocked with the newest Harley-Davidson® models. 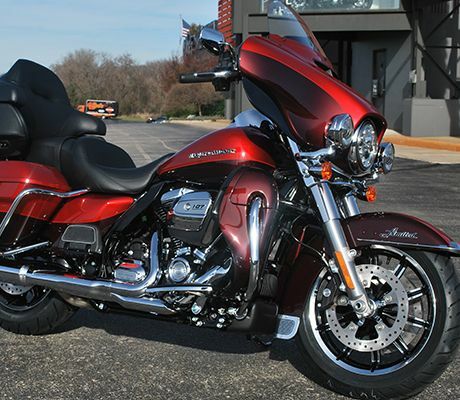 We carry a large selection of new inventory as well as pre-owned inventory. 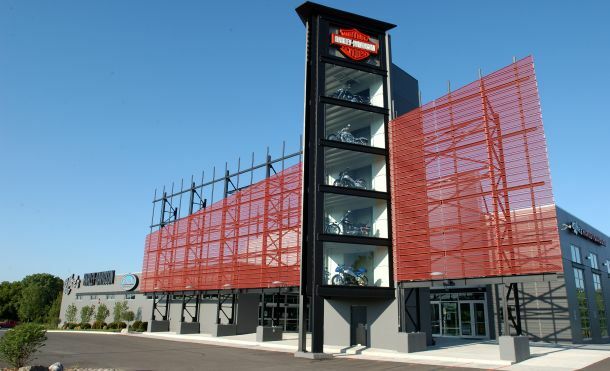 The dealership has a full sales, service, and parts department with friendly and experienced staff. 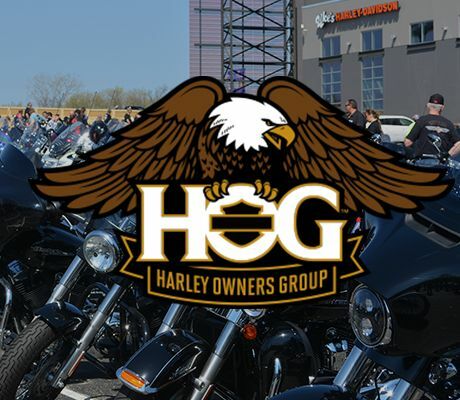 Visit or call us Monday through Sunday for all your Harley-Davidson® needs!